Address: 5003 Cypress Creek Pkwy, Houston, TX 77069. 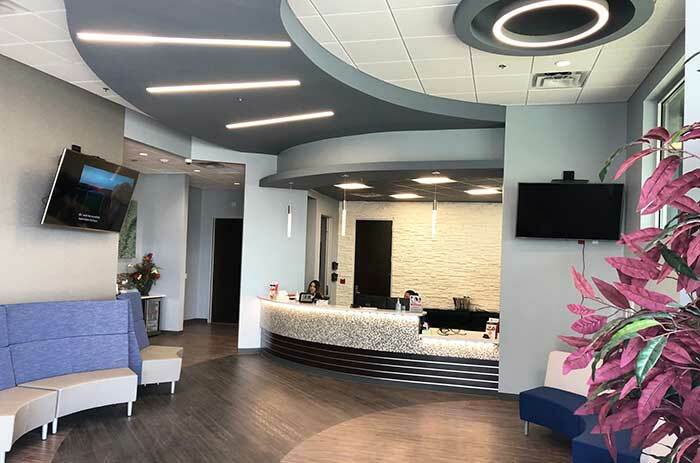 Our Cypress-FM 1960 Emergency Center, Houston TX is now open. 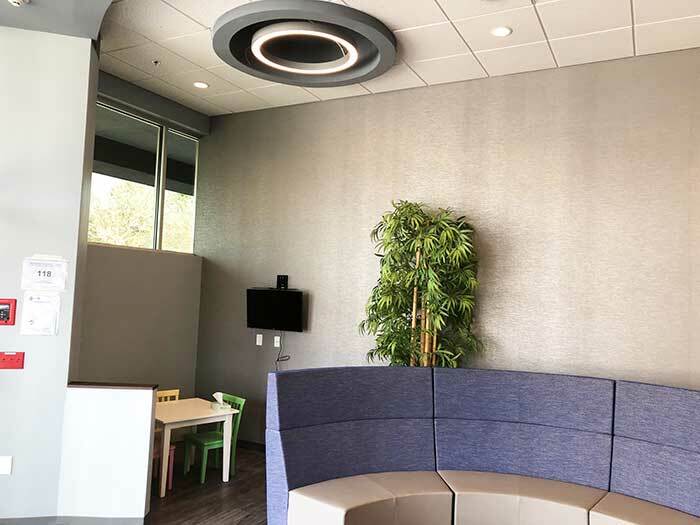 Our free-standing emergency room provides treatment for major and minor medical emergencies for adults and children in Cypress – FM 1960, Houston, TX and surrounding areas. Patients to our emergency rooms do not have to wait to be seen by our experienced ER physicians. Wait times in our emergency rooms are usually 10 minutes or less. 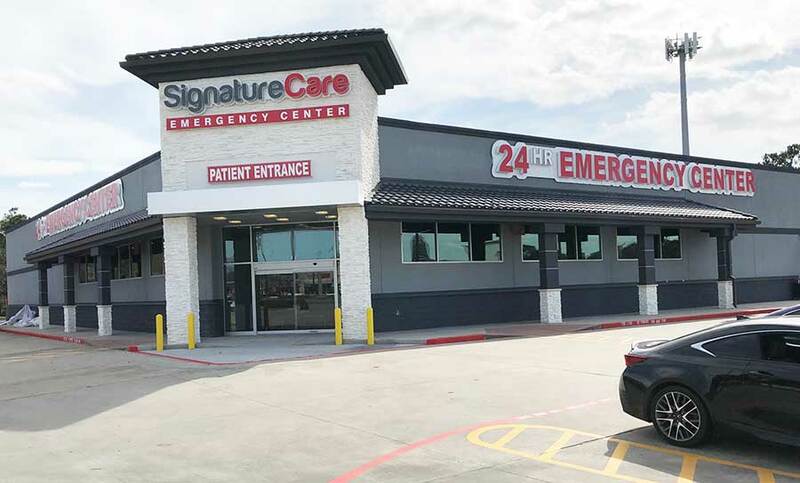 Board-certified physicians in our Cypress-FM 1960 Emergency Center are available on-site 24 hours and we accept most health insurance plans. 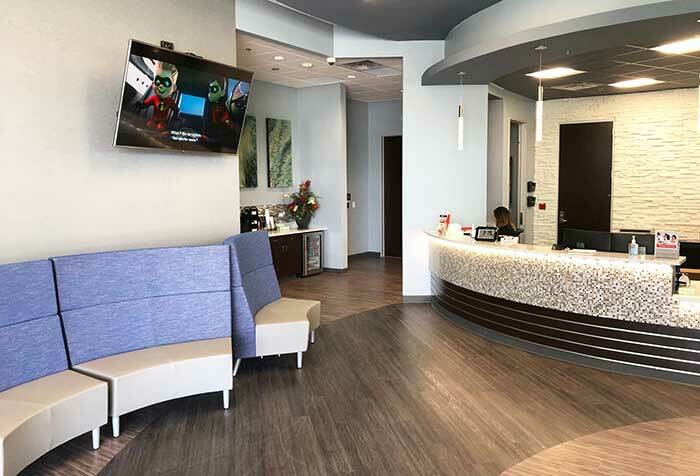 You can walk in, schedule an appointment over the phone or check in online. 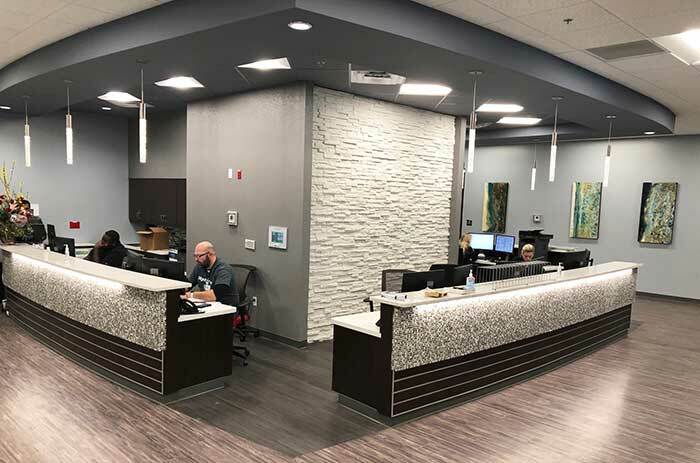 Our emergency center functions like a major hospital emergency room and we have state-of-the-art equipment and can run tests in our onsite laboratory, preform CT scans and X- rays. To see the closest ER to you, enter your zip code below.